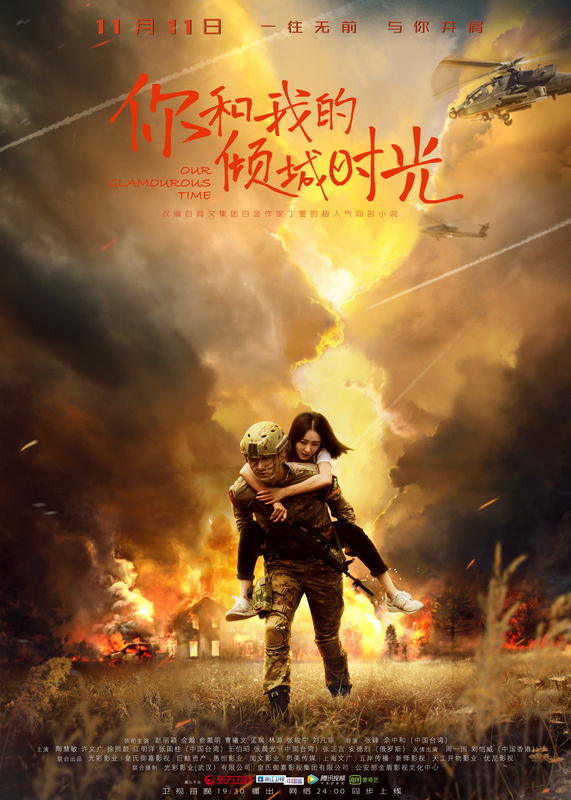 A-lister Zhang Ziyi (Forever Young), who has worked exclusively in the film industry since her debut in 1999, is starring in upcoming historical romance drama Monarch Industry 江山故人 (one of the worst English titles I’ve ever seen). Zhou Yiwei (Entrepreneurial Age), her ‘mentee’ from variety show Birth of a Performer/Actor plays the male lead. It’s here! It’s finally here! 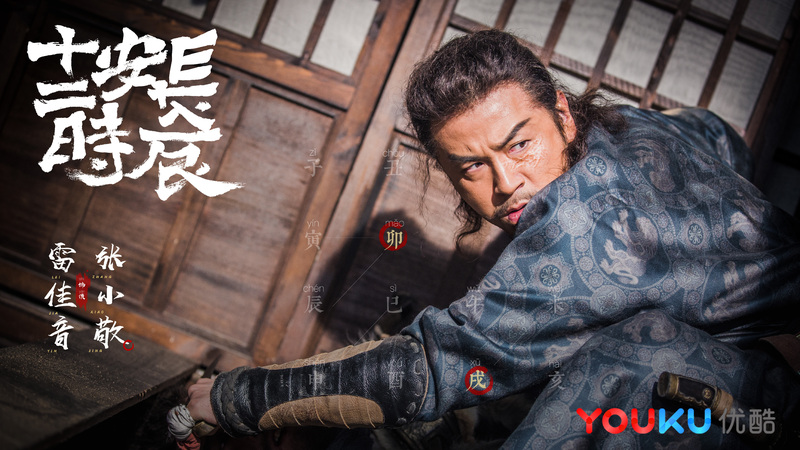 Tribes and Empires: Storm of Prophecy, also known as the drama with the best trailers ever, is going to premiere tonight at 8pm (CN time) on streaming sites Tencent, iQiyi and Youku. 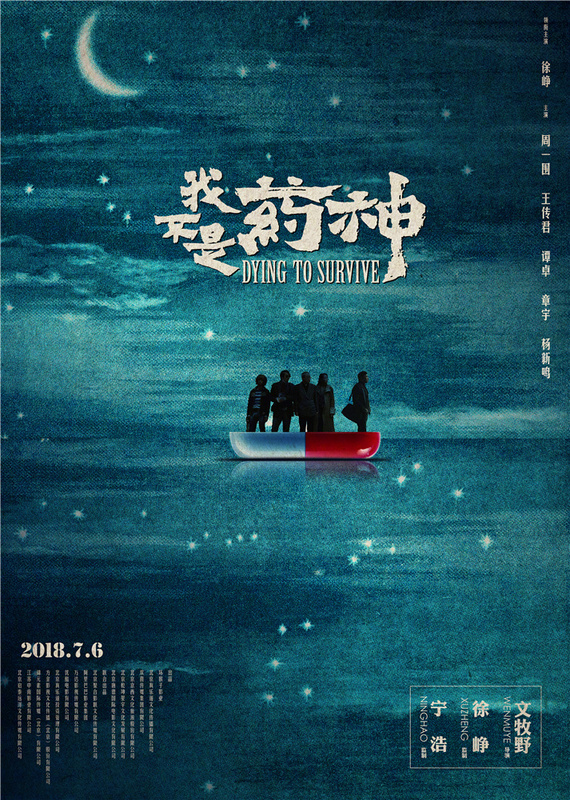 The entire story is set in Novoland, a fantasy world comprising of mortals (who either live in the prosperous Eastern Land or the nomadic Eight Tribes), dwarves (河洛), the winged people (羽), spirits (魅), titans (夸父) and merfolk (鲛). 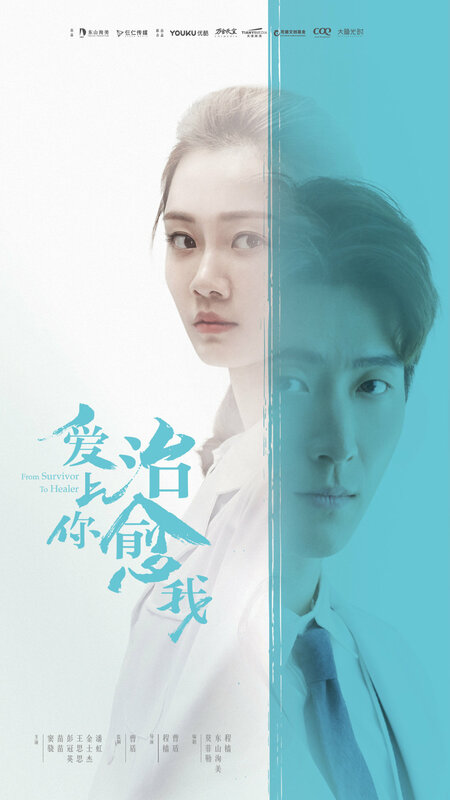 The 80 episode drama will revolve around the friendship between a half-spirit half-human prince with a cursed fate (Huang Xuan), a general’s son (Shawn Dou) who is fated to become emperor and the heir of a nomadic tribe (Zhou Yiwei) who wants to rise up against the ruling dynasty.